We are a long established family run business, with over 60 years in the fireplace & stove industry. 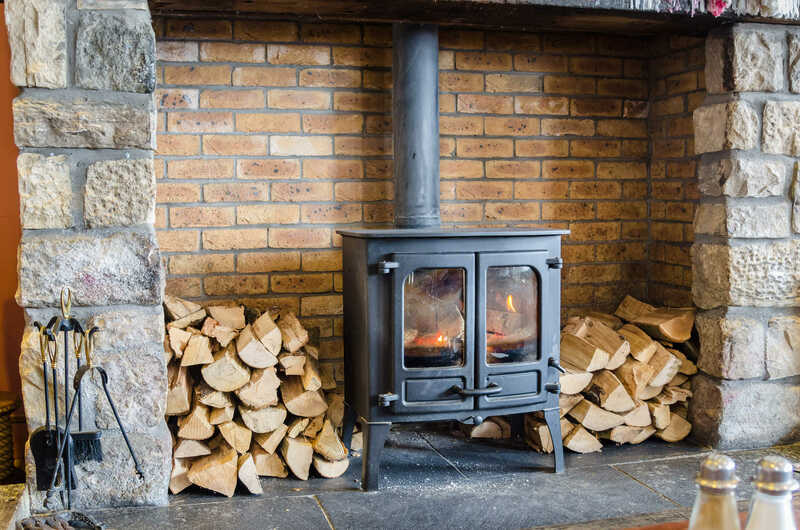 Over those years, we have never diversified from what we do best, which is providing Dublin and all areas of Leinster with quality fireplaces, wood stoves, inset stoves and multi stoves. We strive to offer the very best service from initial appointment right through to the installation, carried out by our own engineers. Call us on 083 890 4691 to Book Your Fireplace Installation Today!